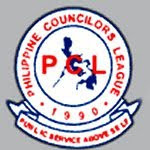 It is with great pride and honor to nominate one of DX3UNA’s pioneer member to The 2009 JCI-PCL search for The Outstanding Councilor of the Philippines. Councilor Piano is an active officer of DX3UNA – Ulo ng Apo Amateur Radio Club and has significant contributions to our achievements in various community services. 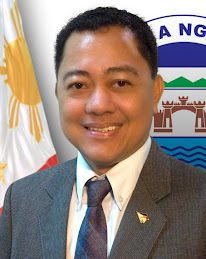 Councilor Piano has proven his dedication to public service even before he joins the government service, evident of this is his untiring involvement in the relief and rescue operations during the eruption of Mt. 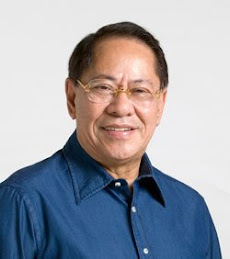 Pinatubo, where Telephone communications in Olongapo and Zambales were down, his perseverance to provide communication to relay important information to the public and other government agencies contributed greatly to the success of rescue and relief operations. Thru his efforts, the club were able to acquire important radio communication equipment by seeking donations from other radio enthusiast around the world. These communication equipments are essential in our operation in times of calamities and disaster. It is also useful in other community activities that require radio communications such as Major Parades and Motorcades. His communication and leadership skills are very useful during evacuation of flood victims and crowd control during fire and major traffic accidents. In behalf of the Officers and members of DX3UNA Amateur Radio Club, we are one in nominating Councilor Edwin J. Piano, who truly is an outstanding public servant.